XPEL PPF is class leading paint protection film. With it’s ability to self-heal you’ll be able to enjoy a deeper, defect free shine on your car for years to come. The core of our business. With 35 vehicle wrapping experience, we are know how to install XPEL PPF to ensure you can’t see what we’ve done! Here you can see some of the previous supercars we’ve worked on. 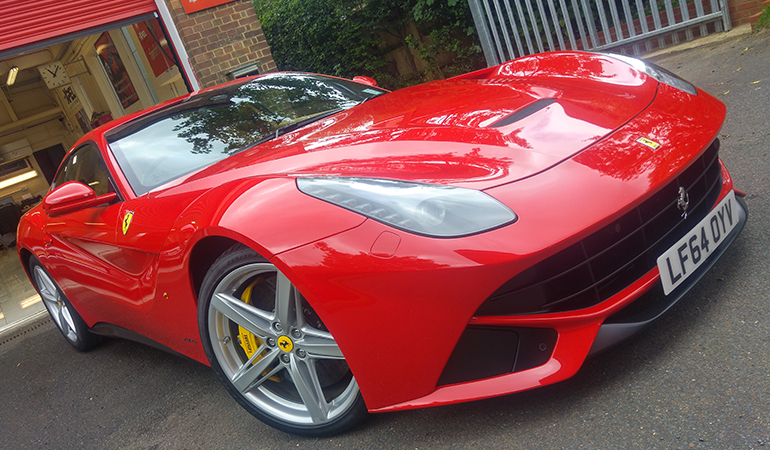 Our clients’ cars include some of the rarest cars you’ll see on the roads today. We want to ensure that you are 110% happy with our work. 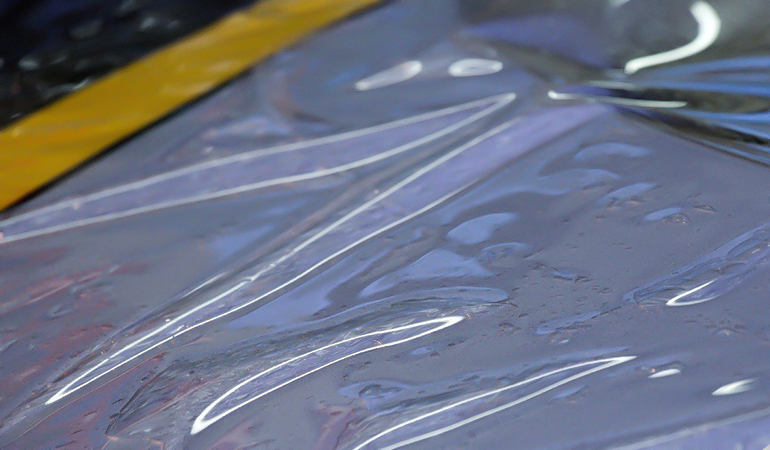 XPEL PPF is the class leading, self-healing Paint Protection Film. 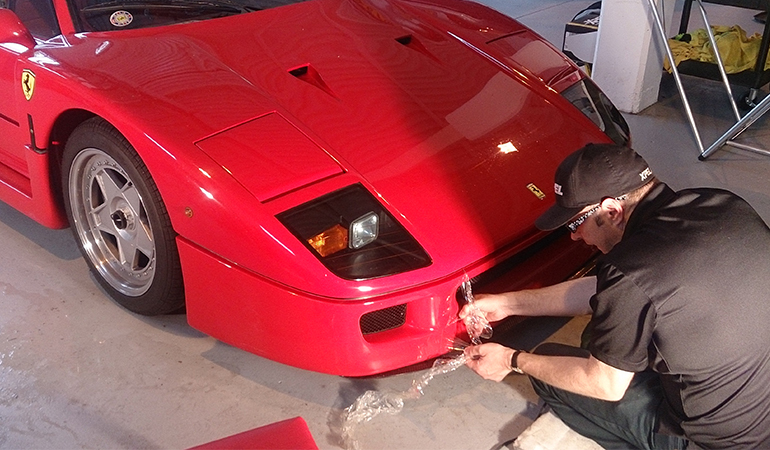 We only accept perfection for our clients’ supercars. With a 10 year warranty included, you can trust XPEL PPF.